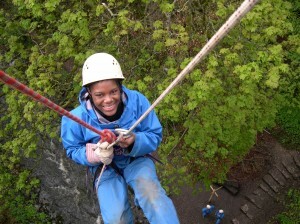 We offer an action packed and varied programme of adventure activities that are fun, safe and informative in the picturesque Peak District National Park. 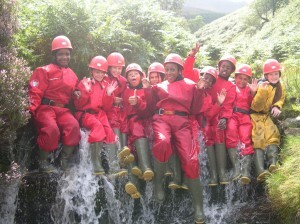 The activities are individually tailored to the needs of the individual and group. 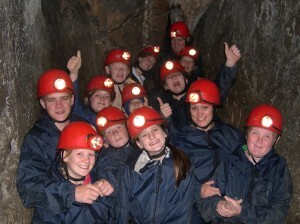 An appropriate level of challenge is set depending on the age and experience of the group. 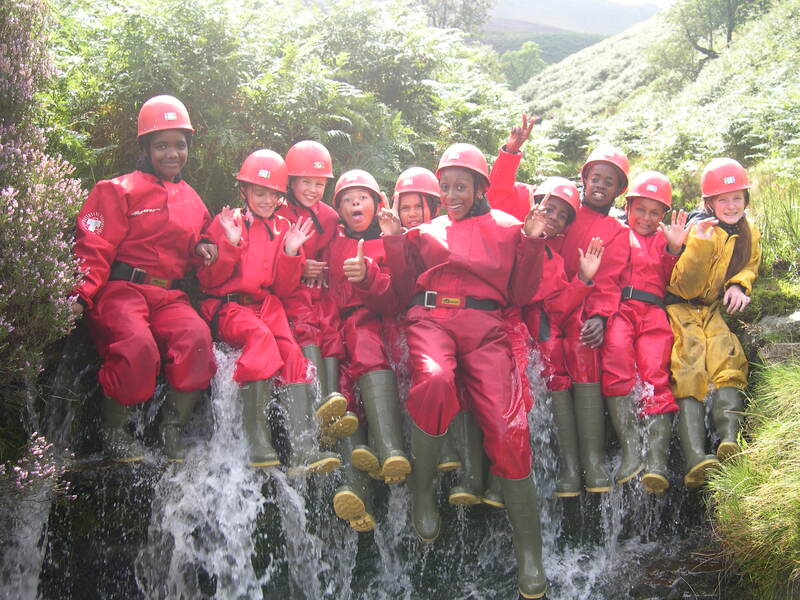 The programme of adventure activities aim to encourage personal development, team working skills, together with an appreciation of the environment. 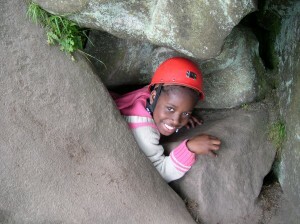 The activity programme may be for a day, two days or multi days or as part of a residential experience. Two activities can be combined in any one day, for example, rock climbing in the morning (3-4 hours) followed by canoeing in the afternoon (3-4 hours). 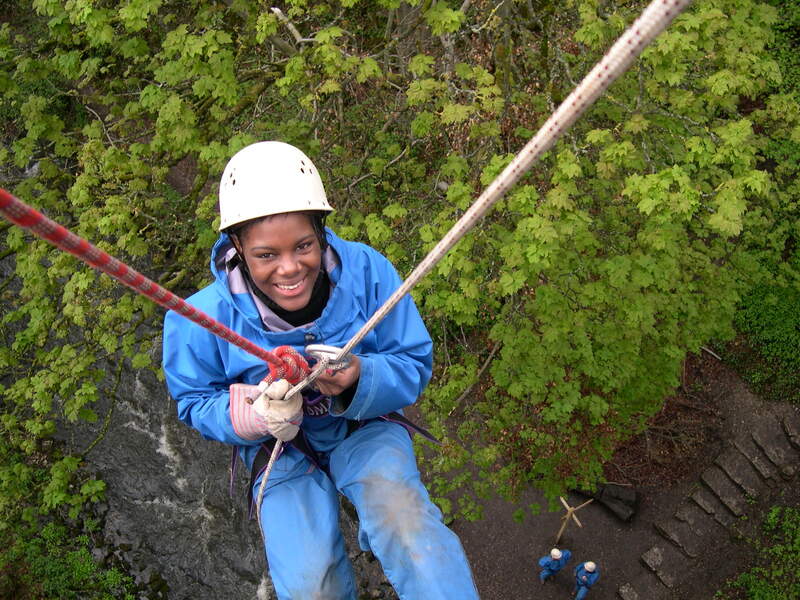 Alternatively, one activity can be completed over a whole day – this allows opportunity to develop skills for example, in rock climbing on an intermediate course, it may be appropriate to teach the skills necessary to safely set up a top rope. 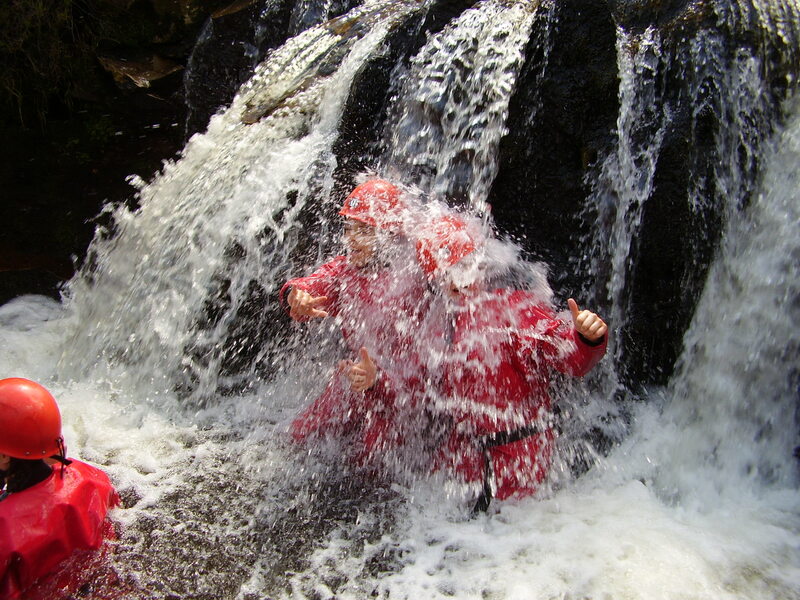 Alternatively, on an intermediate course canoeing – introduction to moving water or white water in either open canoe or kayak, this will involve teaching/revising basic skills and then developing moving water skills whilst descending a 3 – 4 mile section of a river. We can help you arrange suitable accommodation if required. Evening session (3-4 hours) – Night walk, cave/mine exploration – please contact us to discuss your requirements and to find out further details of other activities that are available.